Jun Mizutani's feat in the Olympic Team event final against China really took the spotlight. 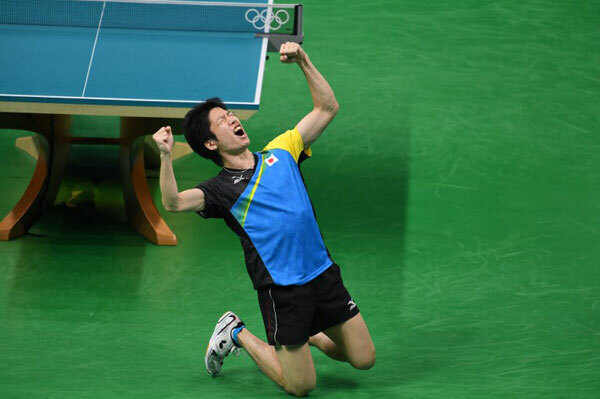 He did not just challenge the defending champions but also raised the level of the Japanese Team in the eyes of many. However, although Japan concluded matters with the silver, they believe that it doesn't ensure anything just yet. “I just want people to see it that bringing the Chinese Team down is not totally impossible. The Japanese Team has a very clear goal and plan. We need to consider when we can overcome the Chinese Team,” said Jun Mizutani. As the team captain, Jun Mizutani had a responsibility on his shoulders in the final bout of the Olympic Men’s Team event against China, and he was successful. He secured the one match for the Japanese camp. Although Team China still secured the gold medal, their opponents definitely left a deep impression on them. In fact, the Chinese Team’s head coach Liu Guoliang sees momentum from the Japanese. Japan certainly made a big impact in the Rio Olympic Games especially in the men’s division. This time, they gained a bronze and a silver from the Singles and the Team events respectively. 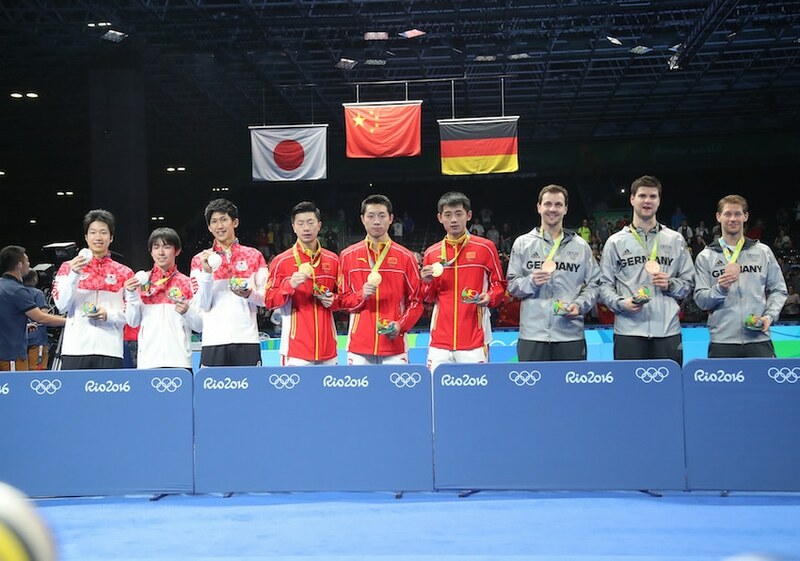 Meanwhile, the German Men’s Team suffered defeat against Japan in the semifinals and went home with just one bronze. This performance is quite inferior when compared with the London success. The Japanese showed a very skilled upgrade in the competition but they are also very much aware of their current standing and abilities. What they have achieved in Rio doesn’t ensure anything, even consistency. “Winning the silver doesn’t really ensure that we, the Japanese Team, are the second best. There is still four years from the Tokyo Olympic Games. The Japanese Team will definitely have detailed training in order to achieve a breakthrough in the next Olympic Games in our very own soil,” Jun Mizutani concluded.